Happy Birthday to You, Android! 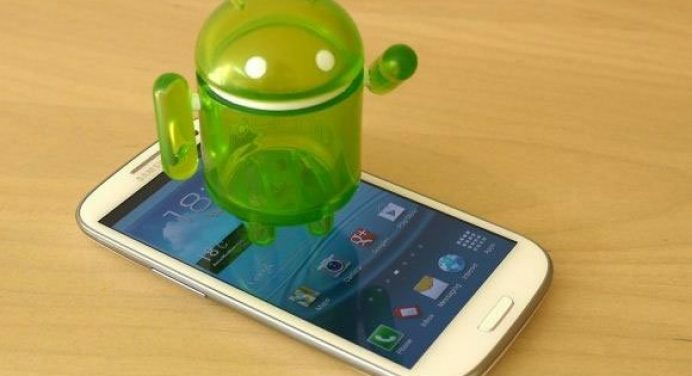 Our beloved Android OS for mobile phones has just turned 5. Yes, it has been 5 years to the birth and growth of Android. The mobile OS came to existence five years ago when OHA (Open Handset Alliance) that consisted of a few smartphone manufacturers headed by Google (the owner of the OS) brought the beta version of Android operating system for mobile that aimed to develop open standards for mobile devices. The Android OS’s journey from version 1.0 to the latest 4.2 has been phenomenal. The HTC Dream (also known as G1) was the first phone to come with the new OS. And since then the Android OS has not looked behind. Just put the G1 and the Nexus 4 side by side- only then you will realize how striking the development of the OS has been. Today it has earned the status of being the world’s most loved and popular OS for smartphones. Anyways, we wish a happy birthday to Android and pray that it might grow more innovative and intuitive that it has been since the last five years.